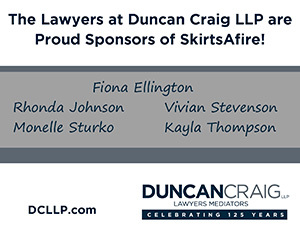 Join us on Thursday, March 7 as we kick off SkirtsAfire 2019! 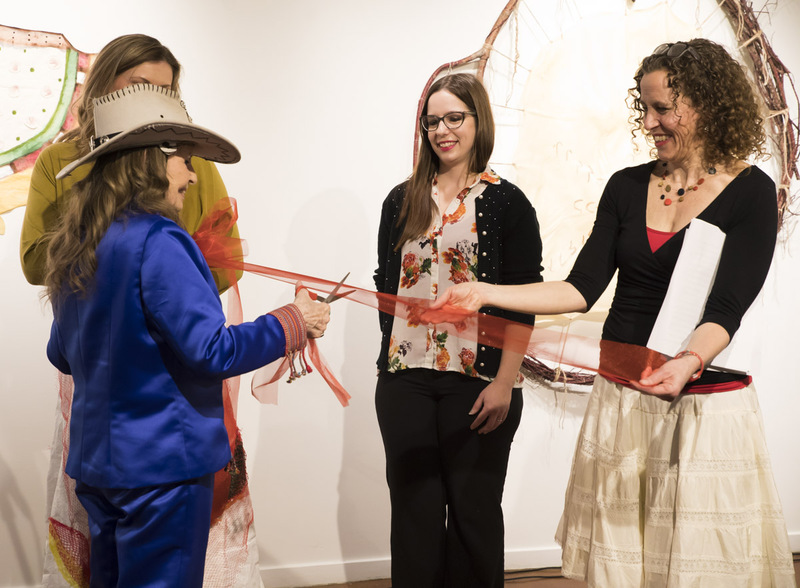 Our Opening Ceremonies is a fantastic event for all to come and celebrate the launch of the festival with entertainment, delicious food, and our Official Skirt Cutting Ceremony. The Official Skirt Cutting Ceremony with Kate Mile, representing our 2019 Honorary Skirt, Marni Panas. Fabulous eats and drinks catered by Otto Food and Drink. Live entertainment by the Cindy Paul Trio and Wendy Gregson & Renee McLachlan. Cindy Paul performs all original songs from her 2 International multi-award nominated albums. She plays guitar, drum, harmonica and Native American flute combining her rich vocals and rhythms for a melodic and insightful journey through your imagination and into your heart. Cindy is available to play solo, trio, or with her full band which includes two of Edmonton’s finest musicians, Gord Matthews and Garry Lee. Fancy Dancer Ayla Modeste will join Cindy Paul for a few of her songs. 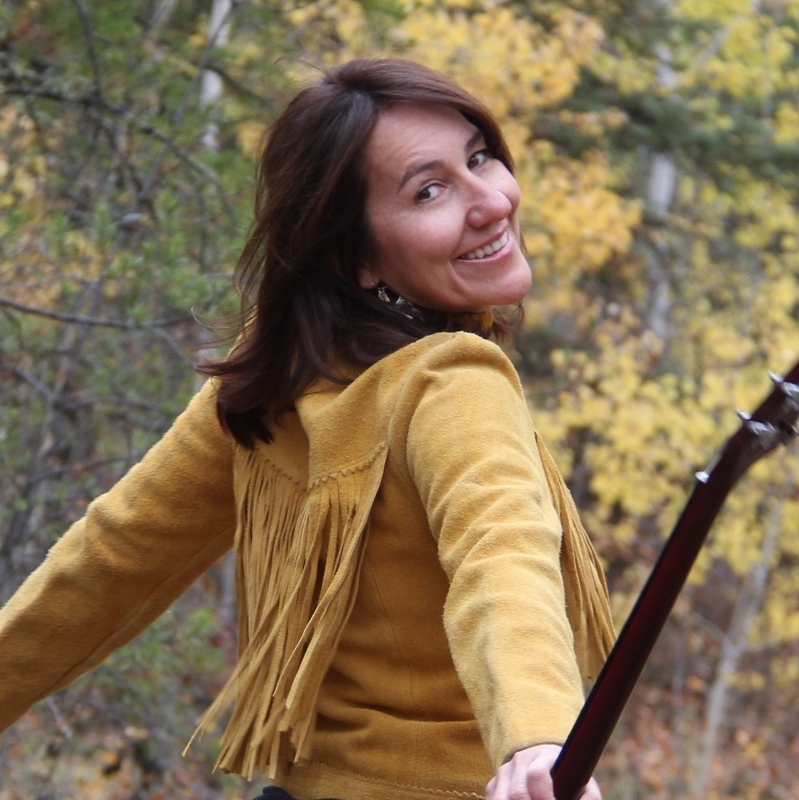 Cindy will also be performing in The Key of She at the Nook on Saturday, March 9 from 12:00 – 2:00pm and in The Key of She at the Carrot on Saturday, March 16 from 1:00 – 3:00pm. 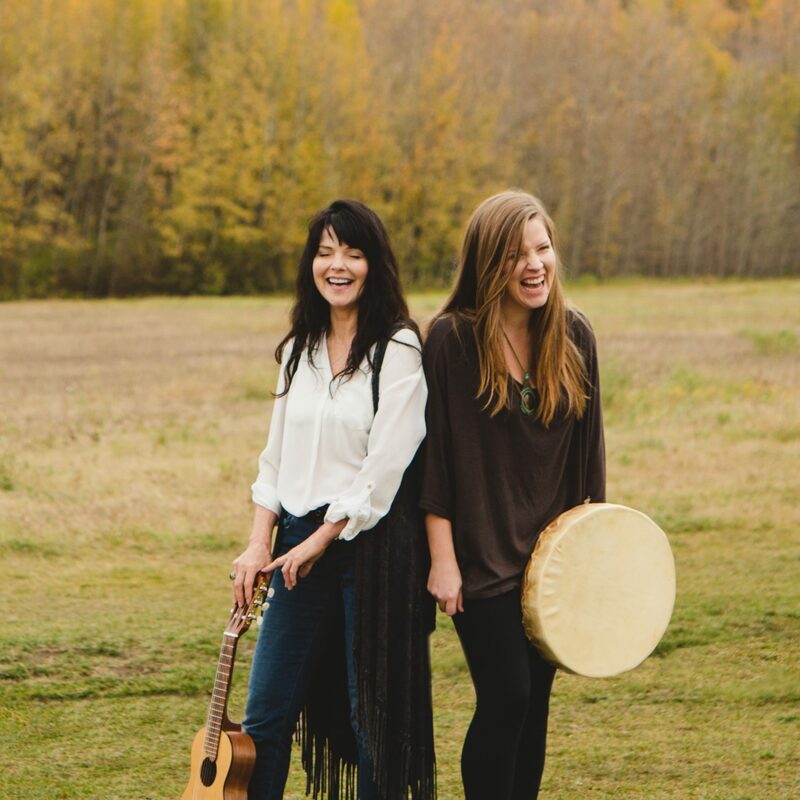 Stunning harmonies and transcendent lyrics define mother-daughter duo Wendy Gregson and Renee McLachlan. Masterful guitar, guitalele, hand drum, djembe and violin back original, intimate and potent song writing. Audiences love the playful, sincere and deeply loving bond between mother and daughter, and the variety of songs that reflect the duo’s distinct life paths.